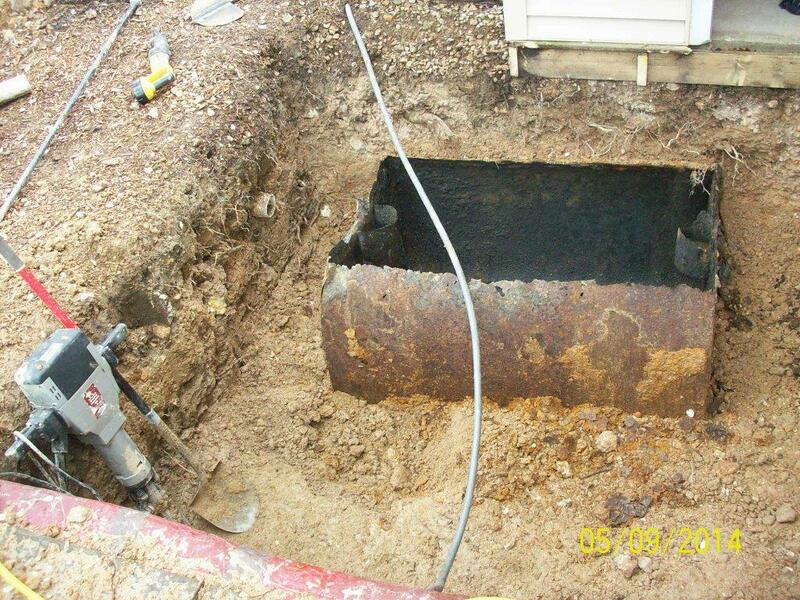 Is your old metal septic tank leaking? Notice how thin and porous this old tank is, this is typical on old tanks. It was high time to get this tank out of the ground and replace it. 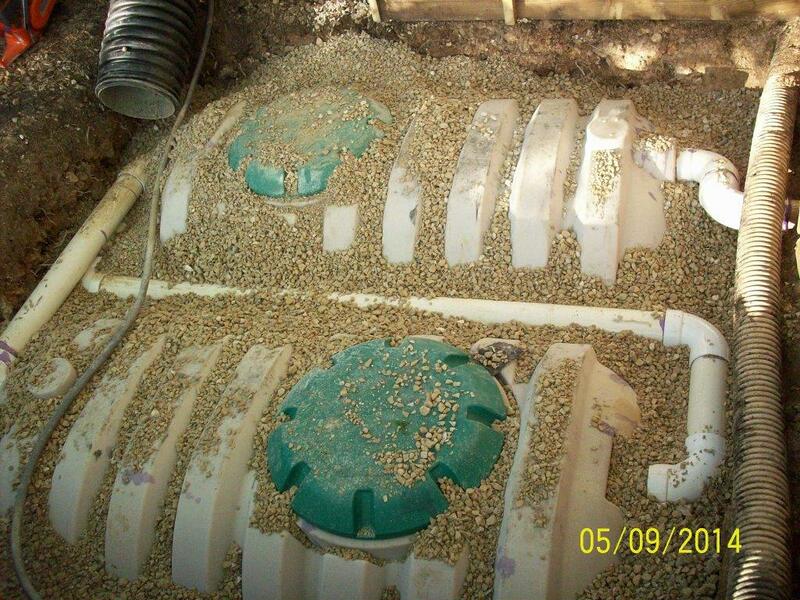 We can now replace your old tank with longer lasting and larger capacity tanks.